You are here: Home / Jyotish Gemstones and Talismans / Captivating all natural white Pearl with double mirror finish- glorious moon energies!. Natural Pearl-The magnificent gemstone of the Moon! Never purchase an Astrological Pearl without a Radiography report. 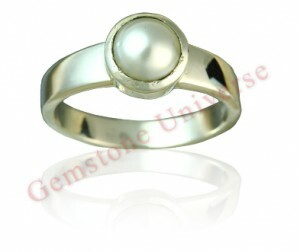 Captivating all natural white Pearl with double mirror finish- glorious moon energies!. Natural Pearl-The magnificent gemstone of the Moon! Never purchase an Astrological Pearl without a Radiography report. 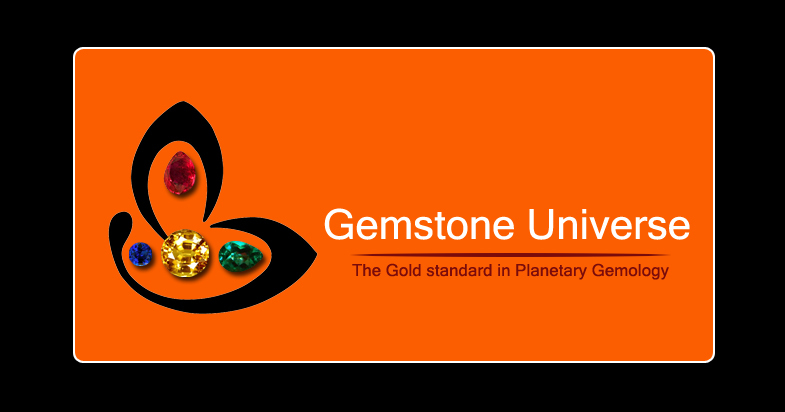 Selected Jyotish Gemstones and Talismans made available to patrons in August 2010. Gemstoneuniverse.com Table of Natural Pearl Gemstone Facts! Comments Absolutely gorgeous and all natural pearl from the Australian sea with a double mirror finish that is clearly visible. Benefic Moon energies with super Pearly white color and even the Goddess of Wealth-Lakshmi would be pleased to see this. Natural pearls are rare and what is featured here is one of those rare miracles of nature. Terms like Keshi Pearl and South sea Pearl are misnomers to deliberately misguide individuals and should be avoided in totality because these are not natural pearls.